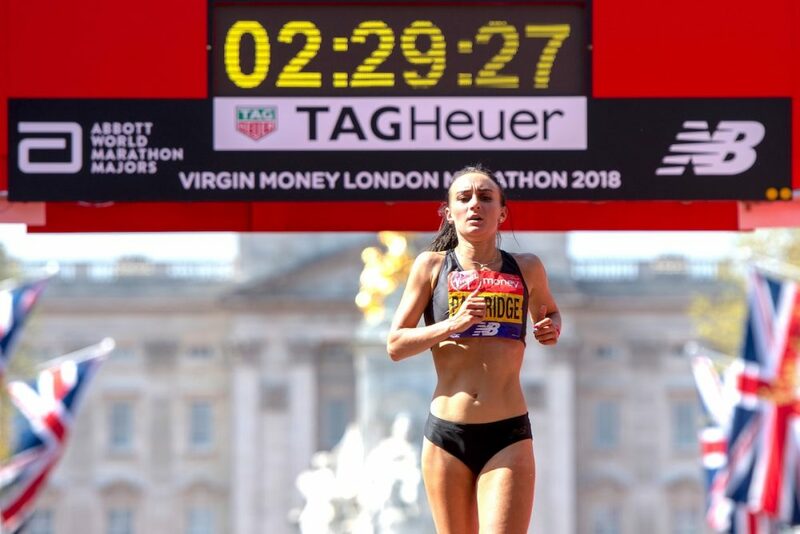 After finishing eighth in today’s Virgin Money London Marathon, Lily Partridge has much bigger aims and says a new breed of British runners could push each other on to emulate the current American upswing in distance running. As the top British woman in London, she clocked 2:29:24 to take 1:45 off her PB, but she is setting her sights on eventually running low-2:20s. It’s a statement few British women have ever made with such confidence, but such is the height to which the international bar has now been raised, Partridge knows she can not be satisfied with sub-2:30. 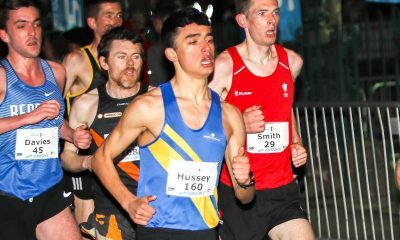 “You’ve got to look at what the Americans are doing and it only takes one or two girls to do it, I think it’s a belief thing, it’s confidence to say if that’s what you want to achieve you’ve got to go for it,” said the Aldershot, Farnham & District runner. United States has had two wins in World Marathon Majors events from Shalane Flanagan and Desi Linden in the past six months and two other women below 2:22 over a similar period. looking at those times, we can’t be looking at breaking 2:30 and running 2:28 because they don’t get you anything now. Paula Radcliffe and Mara Yamauchi are the only GB athletes to have dipped below 2:25, but the Alan Storey-coached athlete said: “I just think I need to keep doing what I’m doing, getting better, staying healthy, I think in the next couple of years I can run under 2:25. As well as looking into the future, Partridge reflected on a race from which she had hoped for a time of 2:28. Despite suffering a bit in the last three miles Partridge’s run was a great display of even split running, holding a km pace of 3:29 to 3:33 for nearly the full 26.2 miles. 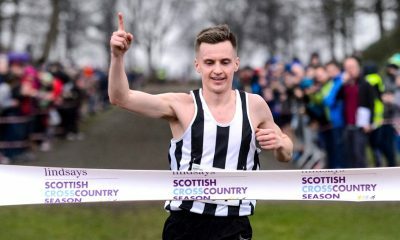 Partridge, who was 15th in the European Cross in December and clocked 71:06 at the Big Half in London last month, added: “I haven’t had any injuries this build-up. Everything’s gone really smoothly, I’ve been finishing runs at five-and-a-half-minute miling but not feeling like I’m running five-and-a-half-minute miling. 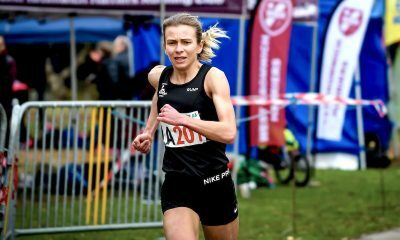 Partridge has secured qualification for the European Championships marathon in August, but she will rest up and aim for a 10km road race at the of May before returning to 26-mile training. 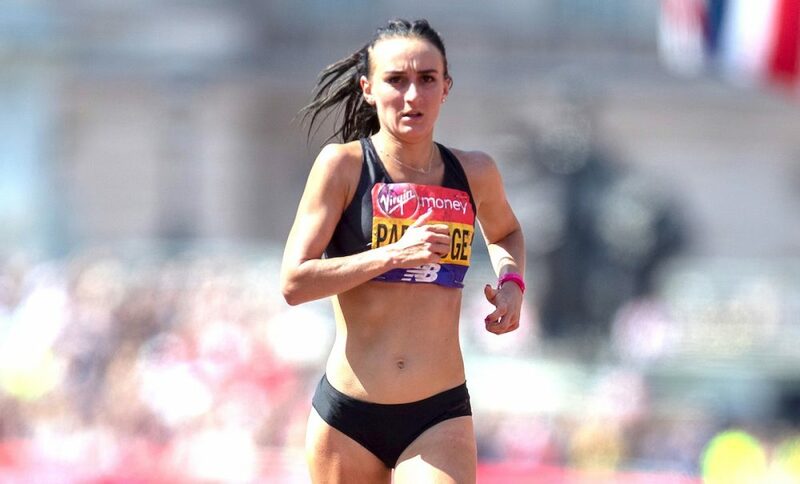 The rising star of British marathoning spoke to Fast Running in-depth before the marathon and you can read the interview “Lily Partridge: conquering the marathon” here.